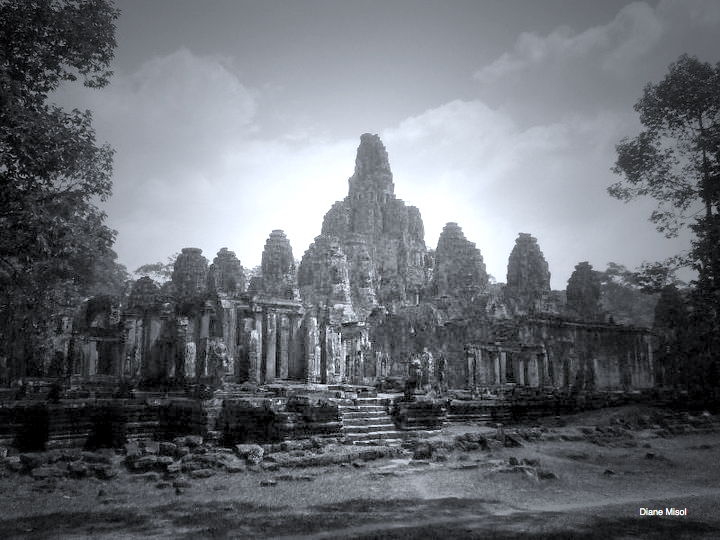 Cambodia, a country with a dark past, spectacular ancient ruins, eclectic culture, relaxing beaches, and floating villages. This country is perhaps one of the most controversially exciting destination I have visited; conflicting emotions ranging from loving it as a whole to grieving for it’s people. 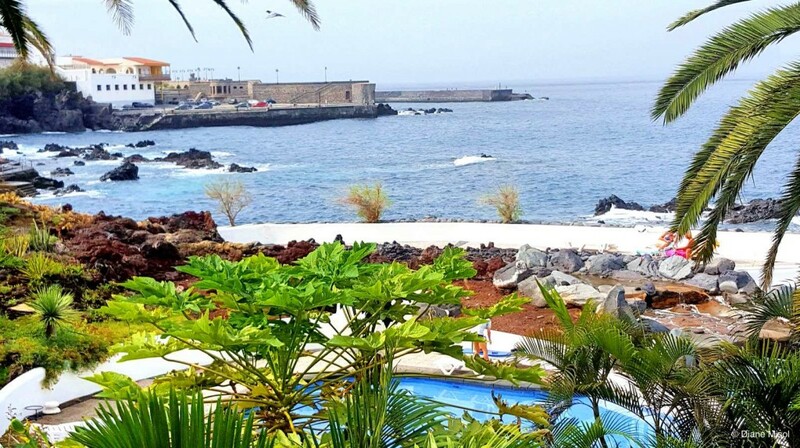 Created volcanically and largest of the 7 Canary Islands, Tenerife has so much to offer. Beaches, offering anything from black volcanic sand to golden sand, man-made to natural beauty, all on turquoise blue waters, resorts for every budget and lifestyle and night clubs to rival any big city. A comfortable climate with a year round average of 22 °C, low air pollution and low rainfall rounds out the attraction of this beautiful destination. 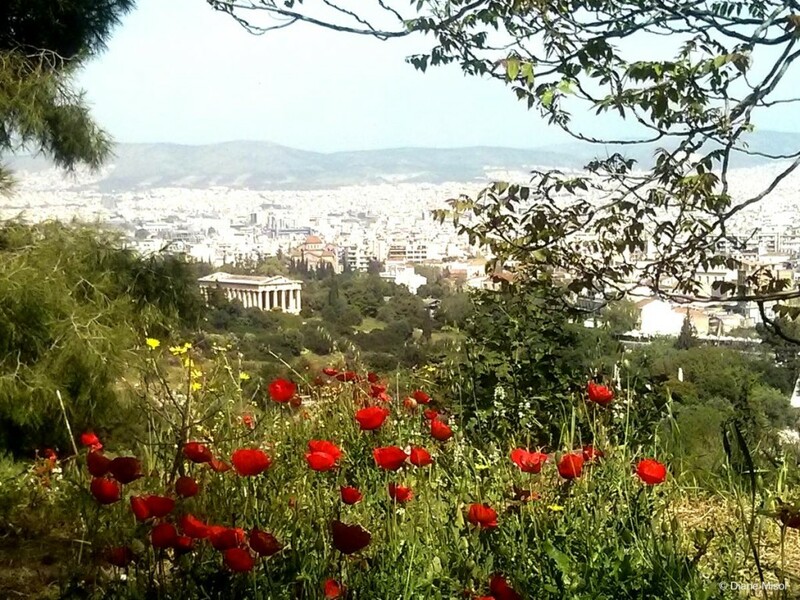 Athens, Greece, a marvellously stunning destination rich in history and culture should be on your travel list if you have not been. The delectable food – gastro paradise, incredible history – through the ages, the paramount beauty, bountiful markets and the unbelievable affordability, whether you are a backpacking budget hunter or just like a great deal. Read on to learn more! Need a winter escape? Don’t have a large budget – or do? Want endless possibilities of things to see and do? 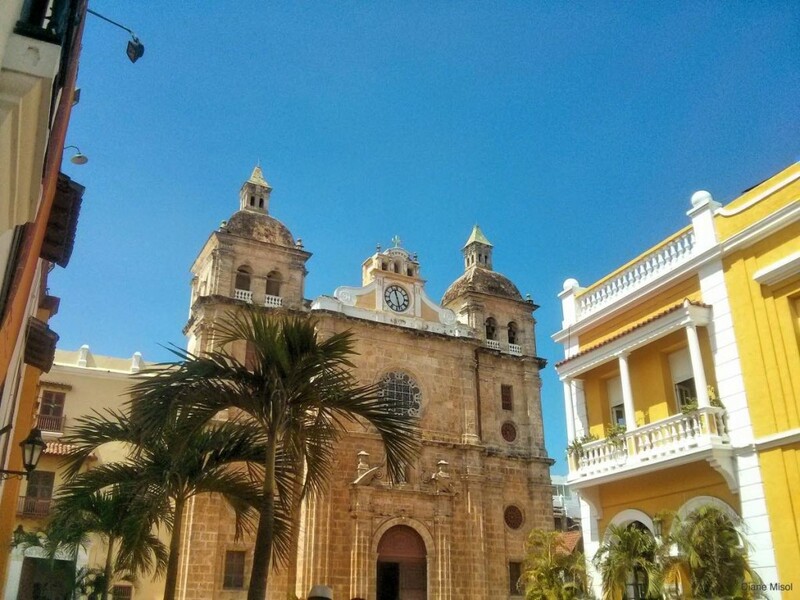 Picturesque Cartagena, Colombia might be a viable choice for you. Museums, scuba, culture, clubs, hiking, jogging, sunbathing, beaches and old world charm, so much to do on any budget! 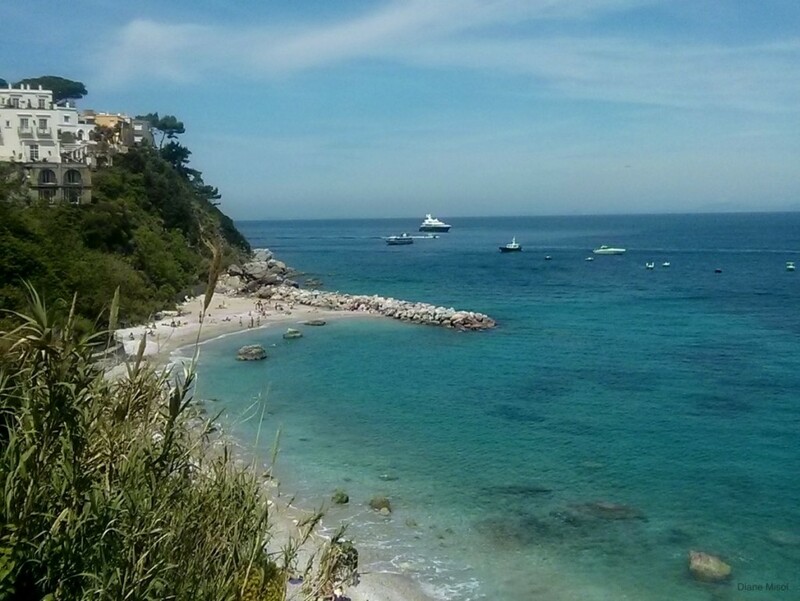 Leave a Comment on Capri, Italy – Spectacular Beauty, Honeymoon Worthy! Capri, Italy – Spectacular Beauty, Honeymoon Worthy! The famous island of Capri, Italy has been a popular modern destination since the 1950’s when celebrities like Clark Gable, Jackie Kennedy and Sophia Loren basked in the sun drenched cliffs overlooking sparkling turquoise waters. Upscale hotels, shopping, restaurants and cafes cater to the constant mass of honeymoon couples and visitors.